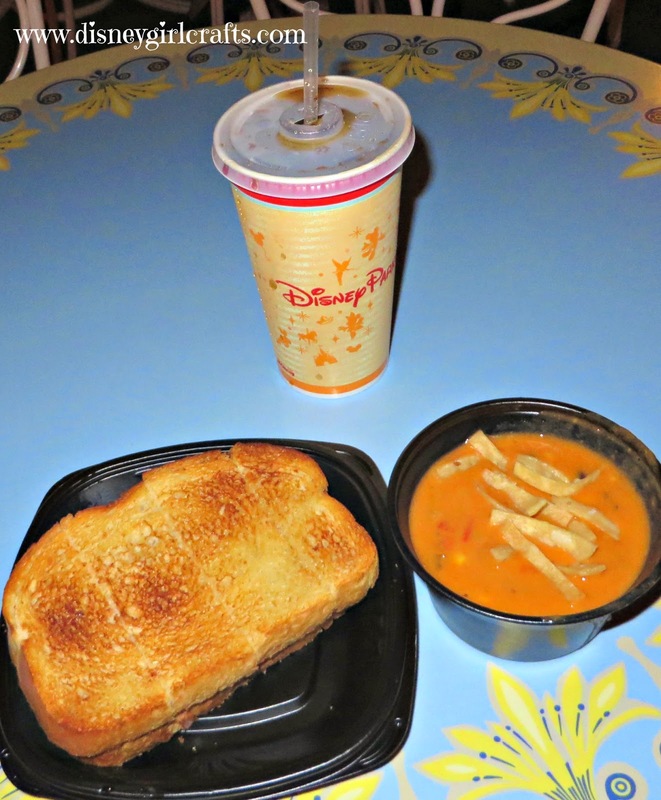 Grilled Cheese, Soup and a Diet Coke from The Jolly Holiday Bakery, Disneyland! 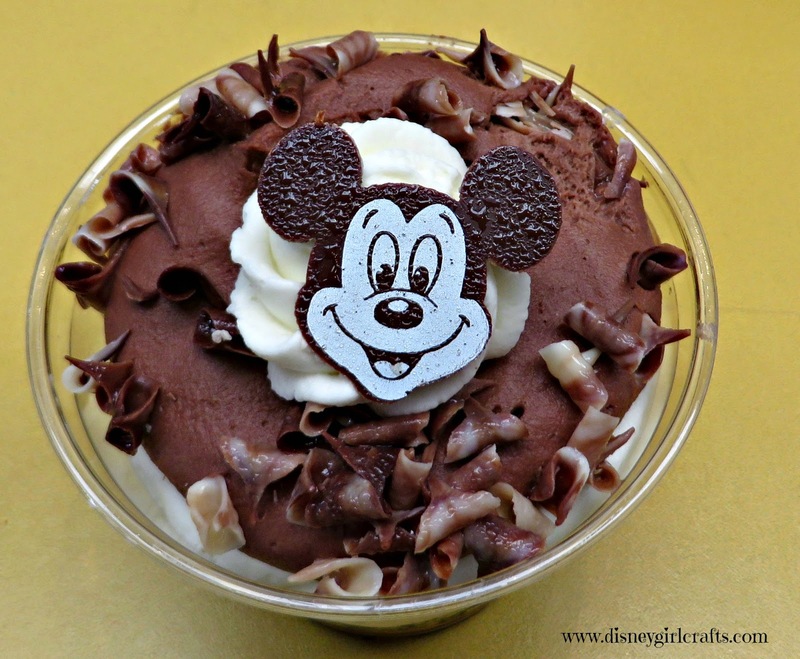 A "Spoonful of Sugar" from the Jolly Holiday Bakery, Disneyland! A little something I came across at Pizza Port, Disneyland. This one is a repeat. Because I LOVE a cookie and a hot tea it is worth repeating! Okay, just posting all of the above makes me hungry and want to head to Disneyland! 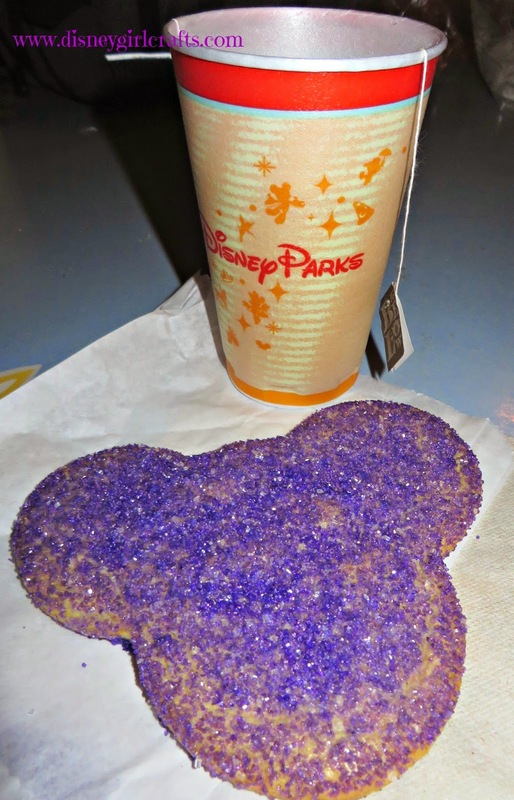 I hope that you have a Magical "Wordless Wednesday"! Again, thanks to Focused On The Magic for hosting today! Be sure to head on over here and join the fun. Thanks for stopping by. Yumm - all of it is really good. Love the grilled cheese and soup - so simple yet so good. Thanks for sharing! Oh my!! They all look so delicious and really good! I Love the spoonful of sugar! So clever and sweet! 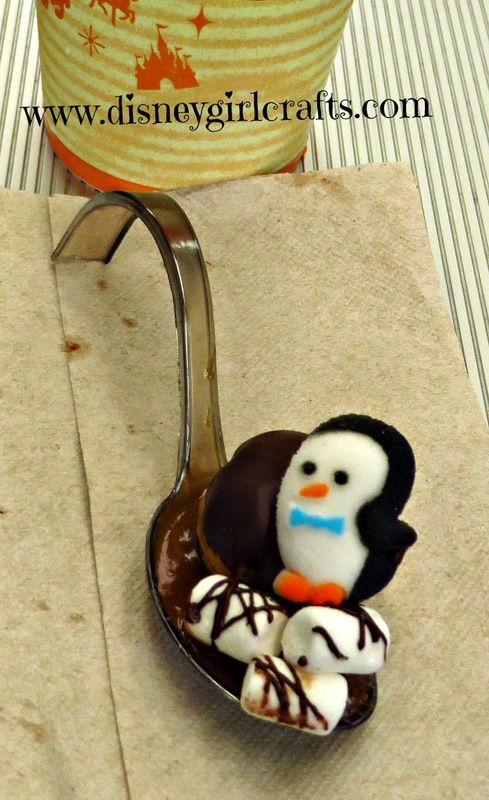 That little penguin looks so cute - I wouldn't want to eat him! I think that spoonful of sugar is the cutest thing EVER! Great pictures! Oh yes all this looks yummy !! !